Victor Joseph Brinker, died peacefully on February 19, 2016 surrounded by his family. He was two months short of his ninety-fourth birthday. Vic would be the first to tell you he had a long, happy life and enjoyed 64 years of marriage with his wife, Lois. Vic Brinker was born on a farm in Butte, Nebraska to Joe and Mae Brinker on April 19, 1922. 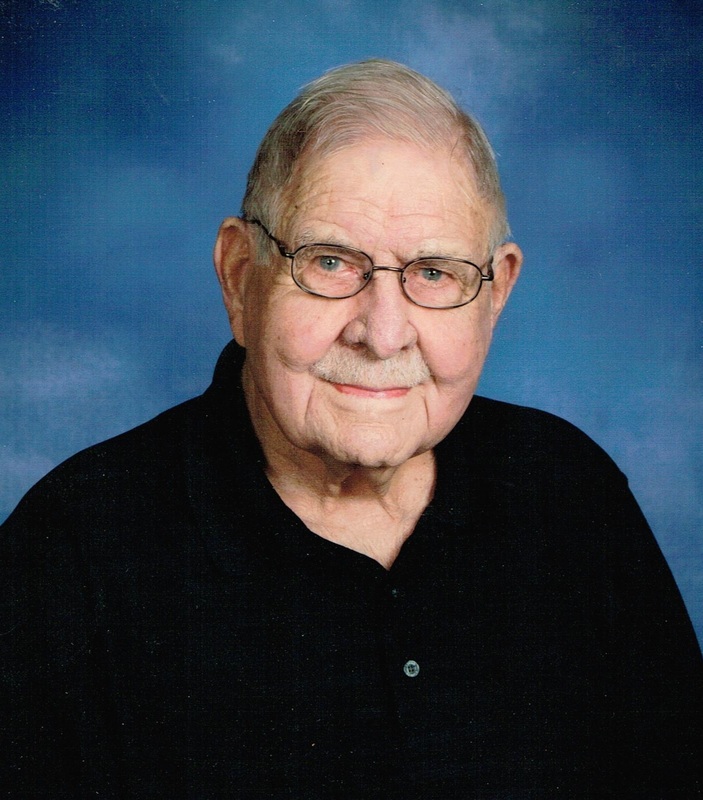 He attended St. Peter Catholic Schools for 8 grades and then graduated in 1939 from Butte High School. After school, he worked various jobs before being drafted into the Army. He was drafted December 5, 1942. He went overseas to the E.T.O in December, 1944 staying in Germany until March 1946. After discharge from the service, he came to Sioux Falls where he met Lois. They were married for 64 years when she passed away in October 2010. Vic worked as a foreman at Gage Brothers for 37 years. Once retired, Vic and Lois enjoyed a cabin at Lake Poinsett and winters in Arizona, along with lots of golf. Vic was a charter member of St. Michael Catholic Parish. He was also a member of Central Valley Golf Club, the VFW, the American Legion and the former Elks Club. Visitation will be 9:30 AM Wednesday with a Mass of Christian Burial at 10:30 at St. Michael Parish with burial at Woodlawn Cemetery. Donations may be directed to: Boys Town 14100 Crawford Street Boys Town, NE 68010.